It hasn't been that long since the Nissin online fan store opened but they're already ready for the holidays with a number of new limited-edition holiday merchandise including a Cup Noodles beanie and Top Ramen socks. 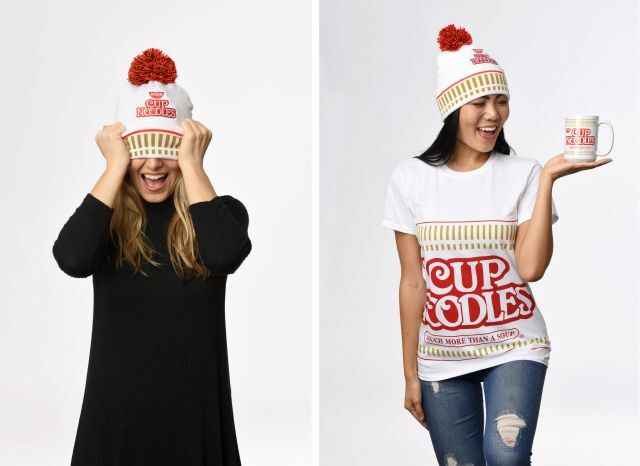 The Cup Noodle beanie is made with acrylic knit fabric and features an embroiled Cup Noodles logo and a fluffy red pompom on top. If you're going for a matching set, they also have a Cup Noodles short and a Cup Noodles mug. The Top Ramen socks are tube socks with the Top Ramen logo near the opening. 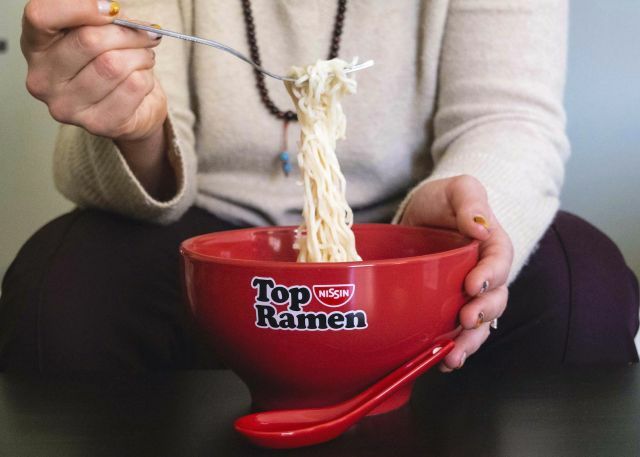 If you want to get fancy with your cheap instant ramen, they also have a Top Ramen bowl and spoon set that's available in several colors (red, blue, orange, and green). 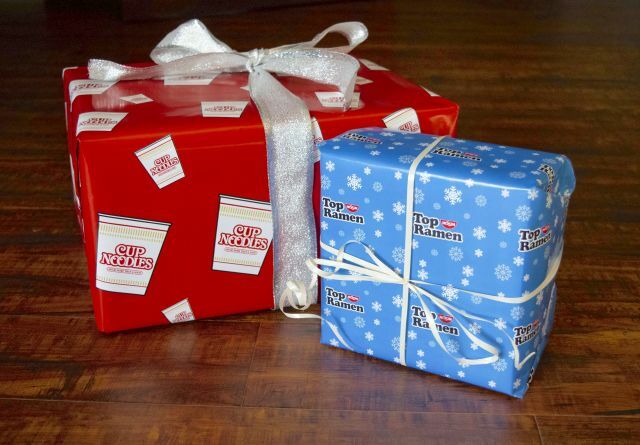 Finally, to complete the theme for a holiday gift (and maybe give a clue as to what's inside), the store is also stocked with festive Cup Noodles and Top Ramen wrapping paper. You can find the items for sale online at NissinFanStore.com.